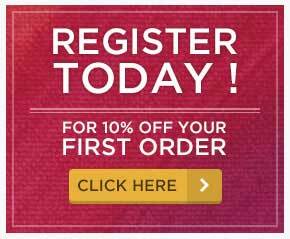 If you are registered, with this product, you earn 595 loyalty point(s). 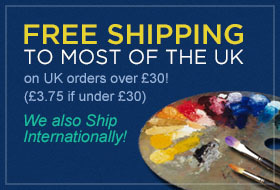 595 points = £5.95. 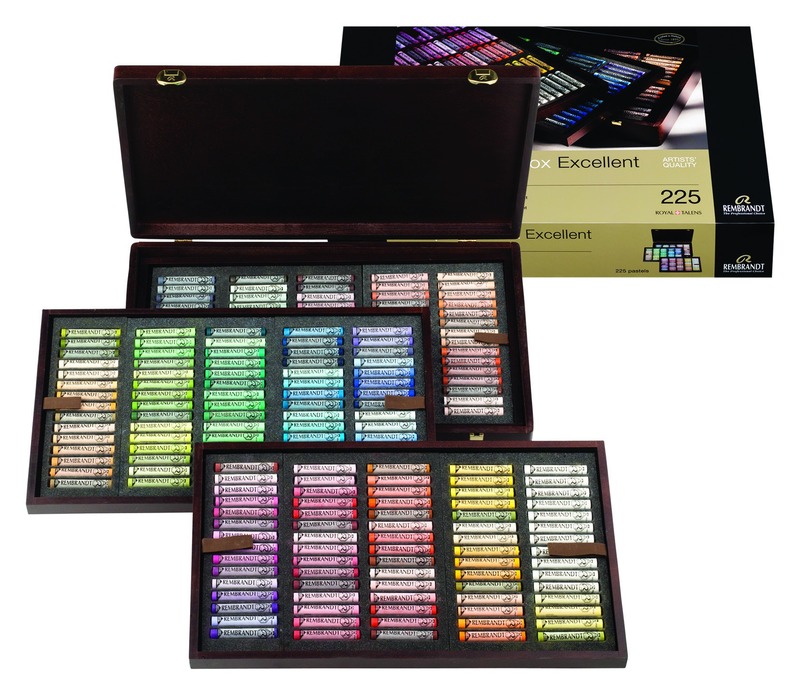 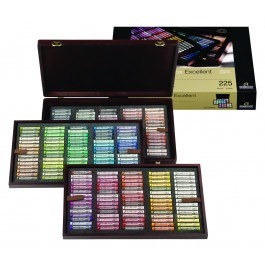 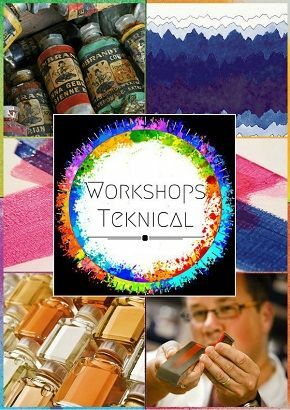 All 203 colours are also available in a prestigious wooden box, which is also supplemented by an extra number of frequently used colours up to a total selection of 225 pastels.